WHAT IS TEETH SCALING AND ROOT PLANNING? 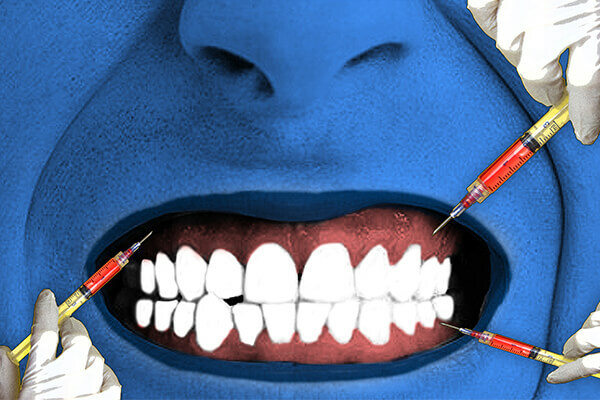 Teeth scaling and root planning are also known as conventional periodontal therapy, non-surgical periodontal therapy, or deep gum cleaning, it is a procedure involving removal of dental plaque and calculus ( tartar ) and then smoothing, or planning, of the (exposed) surfaces of the roots, removing the cementum or dentine that is impregnated with calculus, toxins, or microorganisms, the etiologic agents that cause inflammation. 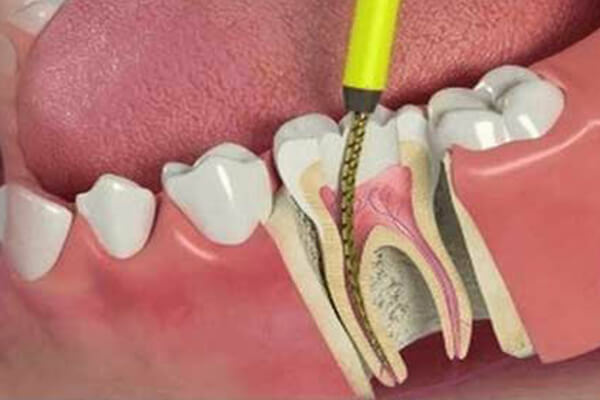 Periodontal scalars and periodontal curettes are some of the tools involved in it. Everyone experiences some form of plaque building up in their mouth. 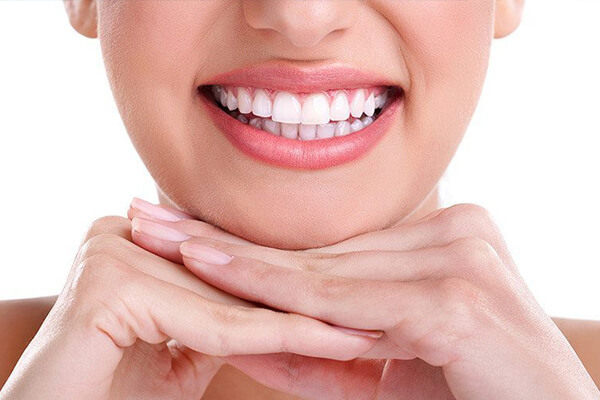 The saliva, bacteria, and proteins in your mouth form a thin layer that covers your teeth almost every time. When you eat, tiny particles, acids, and sugars from the food stick to this film which creates a buildup on the teeth known as plaque. The bacteria that live in this plaque can cause gum diseases and tooth decay. Brushing, flossing, and regular dental cleanings will help you to remove the plaque and it will prevent more serious problems.If you have healthy gums, the tissue will fit tightly around the tooth and will keep the plaque out. However, if gum disease begins to form, this tissue will be loosened. 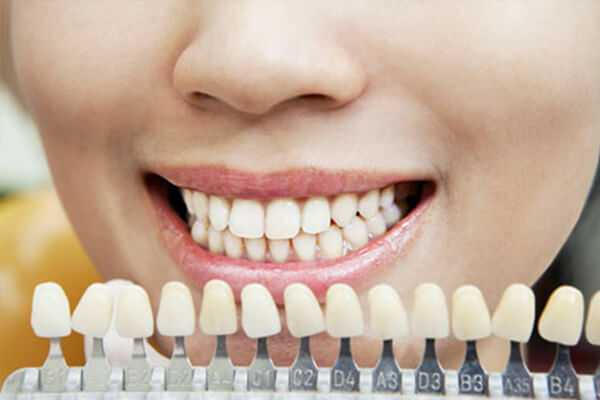 Healthy gums are attached to the tooth just 1 to 3 millimeters below the gum line and with the gum diseases, you’ll begin to develop deeper pockets. 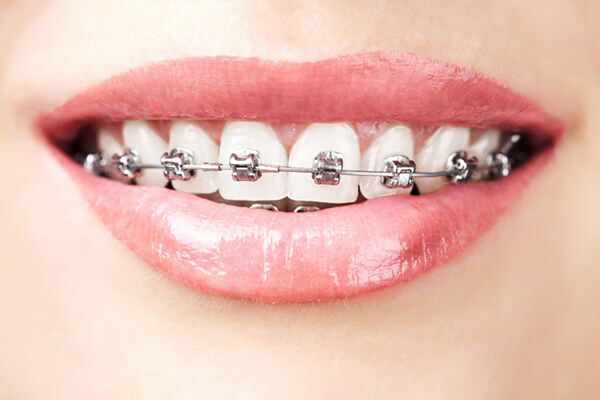 These can be filled with the plaque, worsening your problems and causing some symptoms like bad breath. 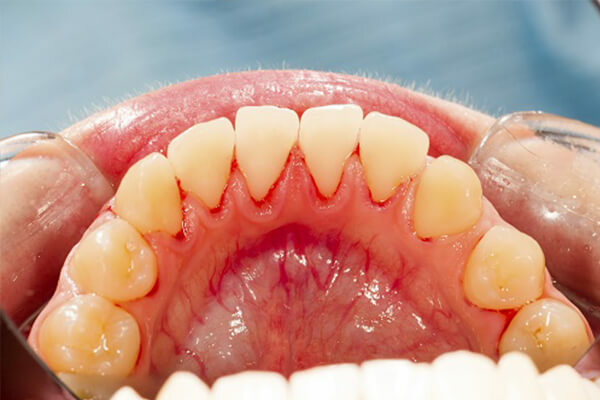 If you have pockets of around 4 millimeters or more, we will recommend dental scaling to remove the plaque beneath the gum line and help treat the gum disease. Dental scaling involves the careful removal of plaque bacteria from the tooth’s surface just below the gum line. There are some basic methods to do scaling. 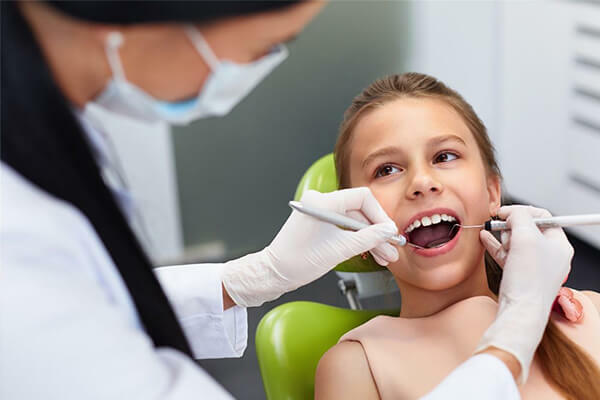 With handheld instruments, We can scrape plaque from the tooth using a metal tool known as a dental scalar and curette. 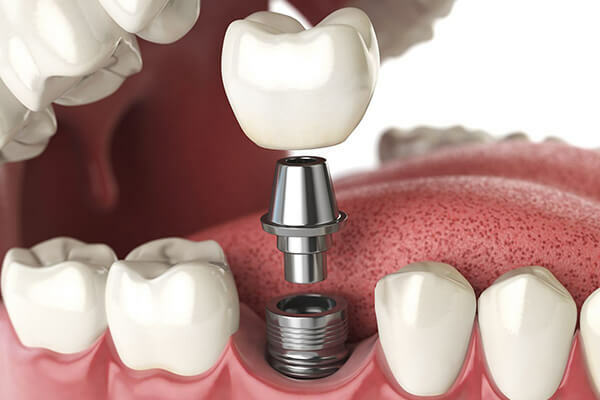 We will insert this thin tool beneath the gum line to access plaque where your toothbrush can’t reach.Alternately, we can choose an ultrasonic instrument to scale your teeth. This has been done by a vibrating metal tip combined with a cool water spray. Its tip removes tartar away as the water flushes out the pocket. 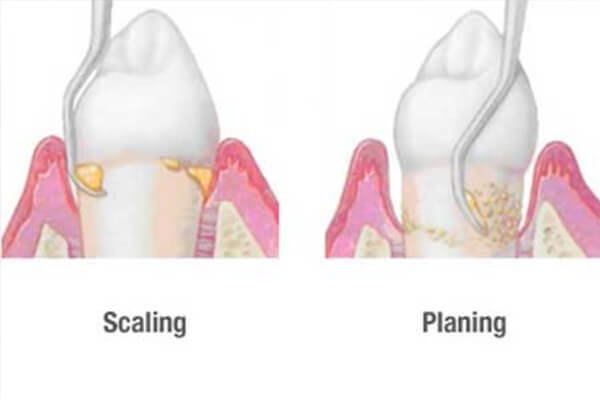 Dental scaling is followed by a procedure known as root planning. Root planning reaches deeper into your pockets to address the surface of the tooth’s root. This is also done like scaling. 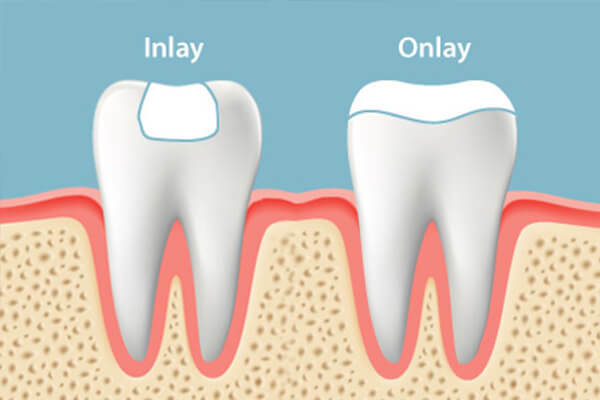 Root planning smoothens the surface of the root so the gums can reattach to each other properly. Scaling and Root Planning Procedures What Does Scaling Feel Like? Teeth scaling can make you feel uncomfortable, especially if you have sensitive gums. 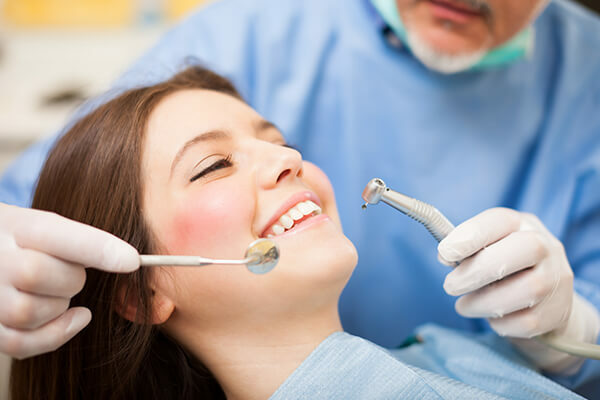 We will offer you anesthesia to numb your gum tissues and make the procedure more comfortable for both patient and dentist. 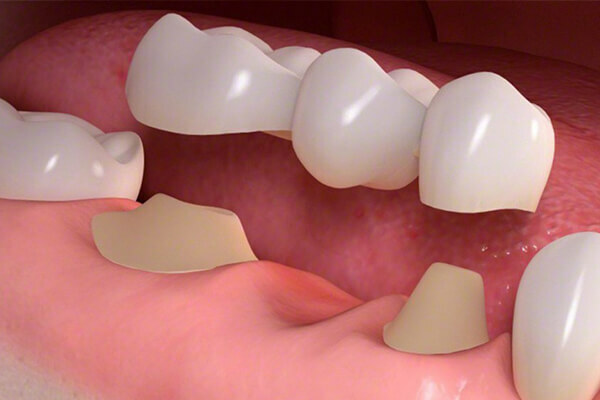 Dental scaling can take several visits, each one would be addressing a different portion of your mouth. 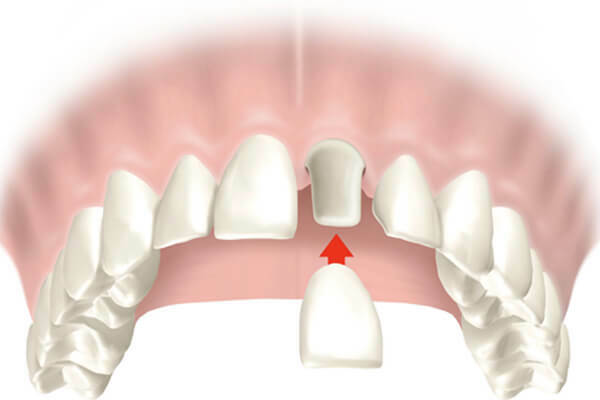 Sometimes, we dentists used to divide the mouth into four quadrants, while it can be also done in two halves. 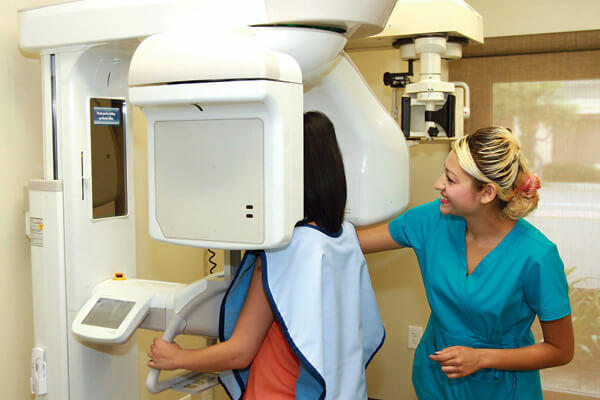 If you’re nervous about the process, you can come to us if you can schedule your scaling for a single visit. 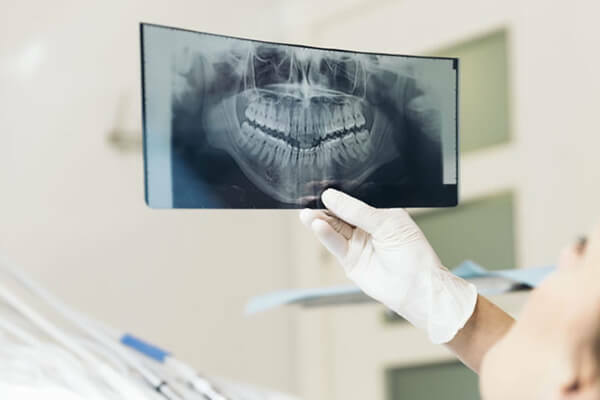 Though this isn’t an option for all cases, it may be available if you have only moderate gum disease and are not willing to sit for a lengthy procedure. 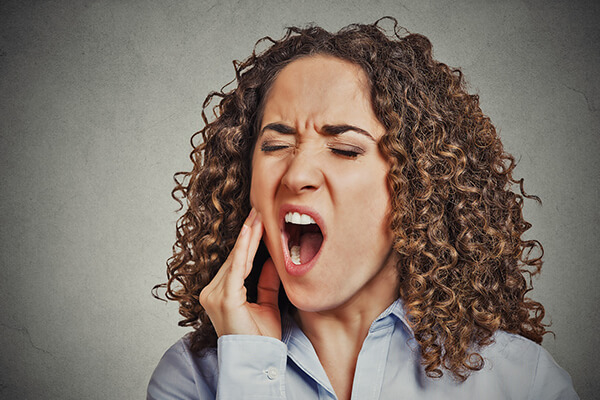 Your mouth may feel sore and sensitive after your Teeth scaling and root planning. Some patients experience swelling or bleeding for a couple of days following the procedure. We will suggest you a desensitizing toothpaste to get ease in this discomfort. 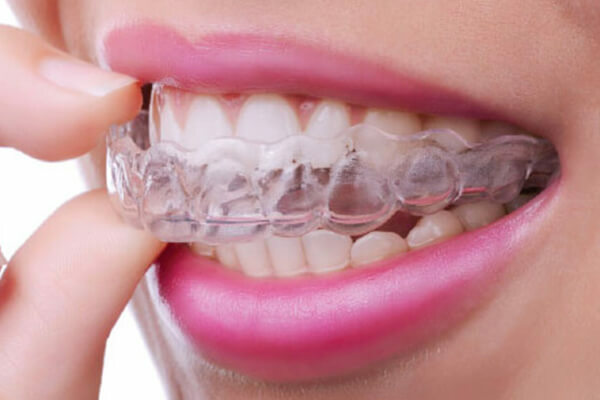 You will get a prescribed mouthwash, if needed, to use after the procedure, as well as, to keep your gums clean. 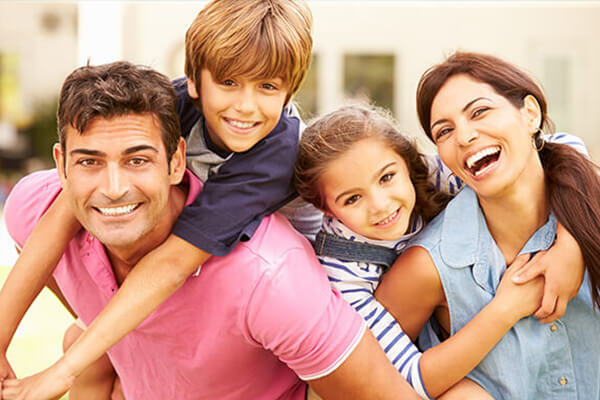 It’s crucial that you use proper brushing and flossing procedures after your scaling to stop the formation of plaque again on the same areas.We will schedule a second a visit after your dental scaling to examine your gums, to measure the depth of your gum pockets, and make sure that your mouth is healing properly. 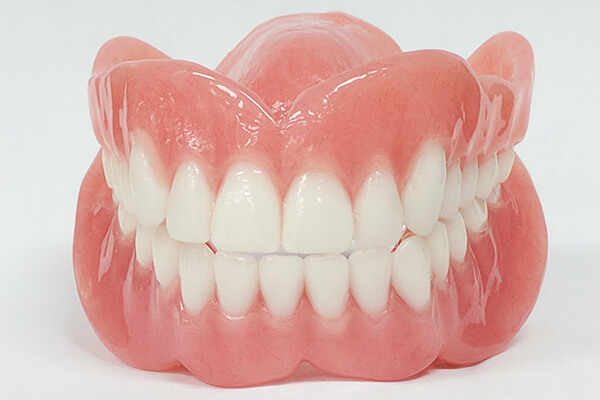 If the gum pockets have gotten deeper since your scaling, you may need to go for additional treatment options to help you to maintain a healthy smile. 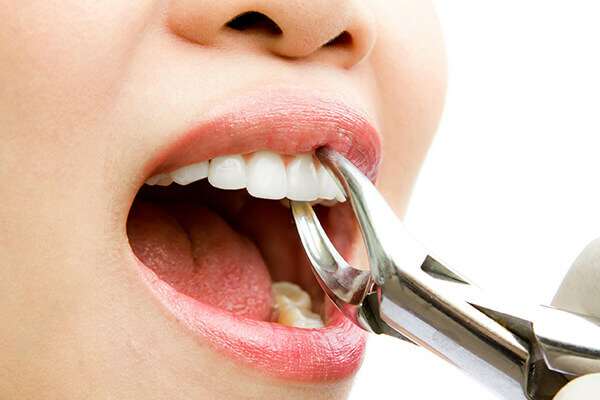 Teeth scaling is a very common treatment for patients suffering from gum disease. Scheduling dental scaling as needed can help you to battle against unseen plaque, basically, its prevention and maintains a cleaner mouth. 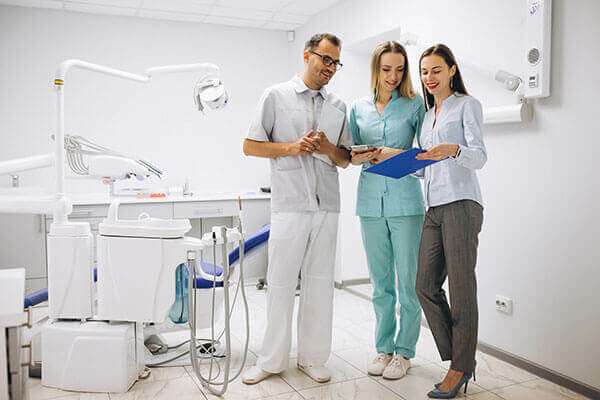 If your oral health indicates that you need a deep cleaning, don’t hesitate to schedule this appointment. 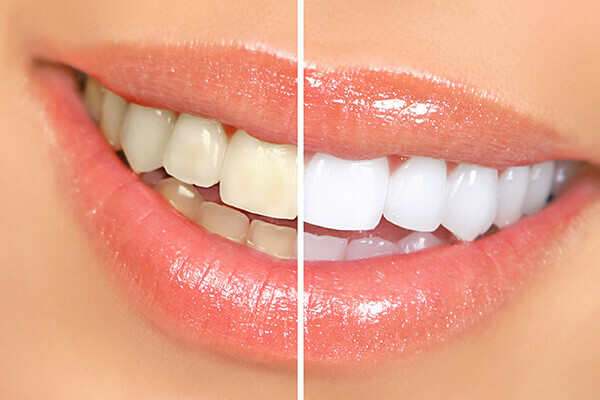 The result is a fresher smile that you will enjoy surely.